Cool School !. . HD Wallpaper and background images in the disney club tagged: disney. 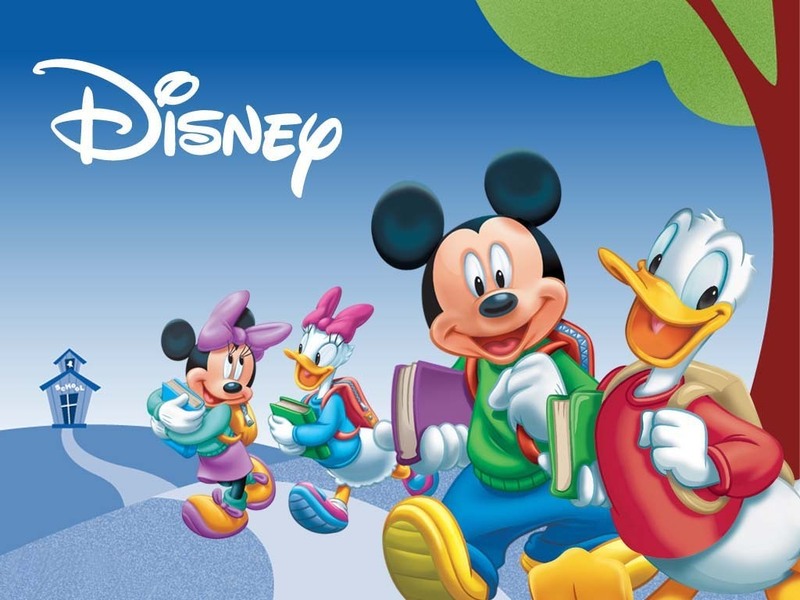 This disney wallpaper contains anime, komik, manga, and kartun. If DÖNALD DUCK IN SchööL Then that Disney Schööl Will Be CööL.! I Think Schööl Is Best Part Öf Öur Life.! Ör Maybe I call Tø Radiö Statiön. !